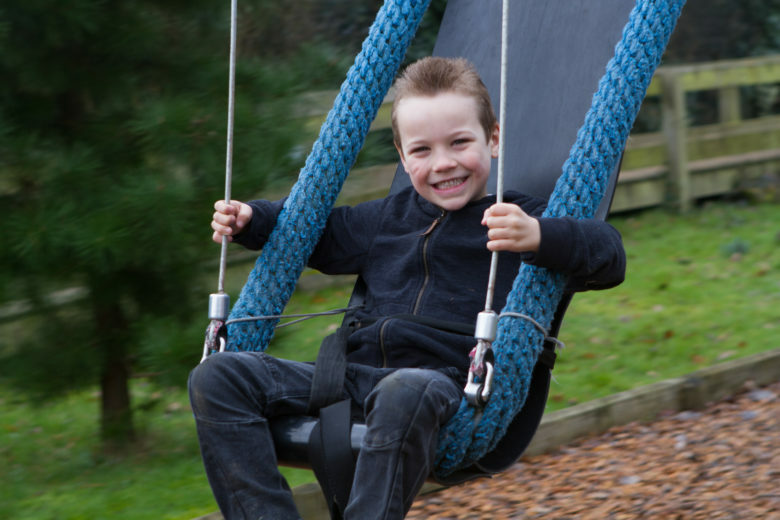 Tickets are still available for our family fun day for Autism Berkshire members at the Thames Valley Adventure Playground this coming Sunday, August 6. The event features a barbecue, with beefburgers and sausages from Jennings of Caversham butchers, plus salad and ice cream. Tickets are priced £15 for a family of up to two adults and up to three children – including at least one child with autism or on the waiting list for a Berkshire CAMHS autism assessment – and at £7.50 for one adult and one child, who must have a diagnosis of autism or be on the assessment waiting list. If you would like to attend, but are not an Autism Berkshire member, you can join us at the same time as you book tickets for the fun day. We introduced booking fees at our last event in June, after finding at recent events at TVAP that a sizeable number of families had reserved free tickets, then did not attend on the day, while other families who were on the waiting list for tickets missed out. 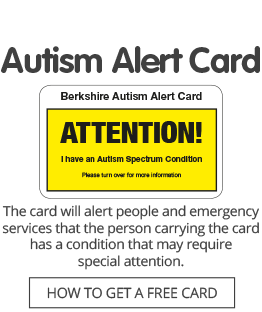 If you have more than three children, or if the fee will cause you financial hardship, please call the Autism Berkshire office on 01189 594 594 or email admin@autismberkshire.org.uk. Due to safety rules at TVAP, in Taplow, near Maidenhead, the event is limited to 75 children. When the limit is reached, Sold Out will show on our Eventbrite booking page. Please add yourself to the waiting list, as you will automatically be notified when tickets becomes available if another booking is cancelled. Click here to book tickets for the fun day. Click here for more more information about family fun days and all our other leisure activities. We are also looking for volunteers to help set up before and clear up after the event. If you are able to help, please contact the office using the details above.